SAVE THE DATE for the most “Uplifting” 50th Birthday Bash you’ll EVER attend! Breast implants have come a long way since the first breast augmentation was performed 50 years ago in 1962. Dr. McLean, an innovator and thought leader in the cosmetic surgery industry, is taking this opportunity to educate women about the evolution of breast enhancement since then. He will also address the health concerns and questions many women have regarding breast implants – not only for those women considering breast augmentation but also for those who have had implants for several years. Other experts on hand throughout the evening will discuss subjects related to breast health, such as mammography, hormonal health and body image. 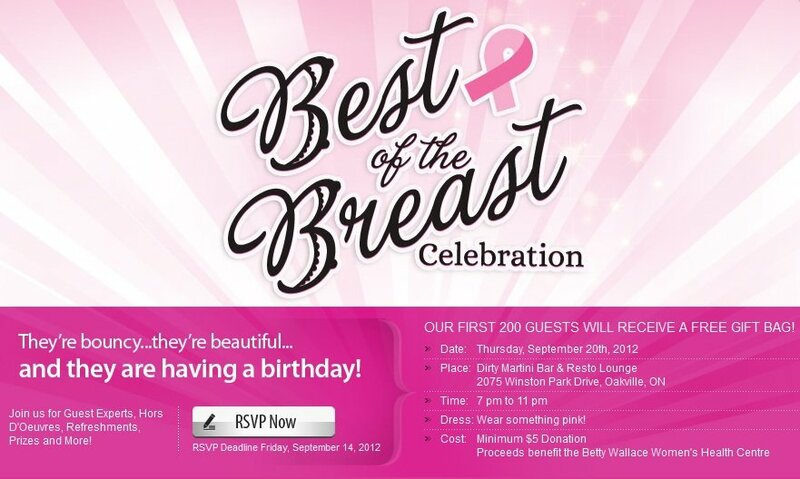 Best of the Breast Celebration. They’re bouncy…they’re beautiful… and they’re having a birthday! Join us for Guest Experts, Hors D’Oeuvres, Refreshments, Prizes and More! The first 200 guests will receive a free gift bag! Proceeds benefir the Betty Wallace Women’s Health Centre. Tweet to Win! 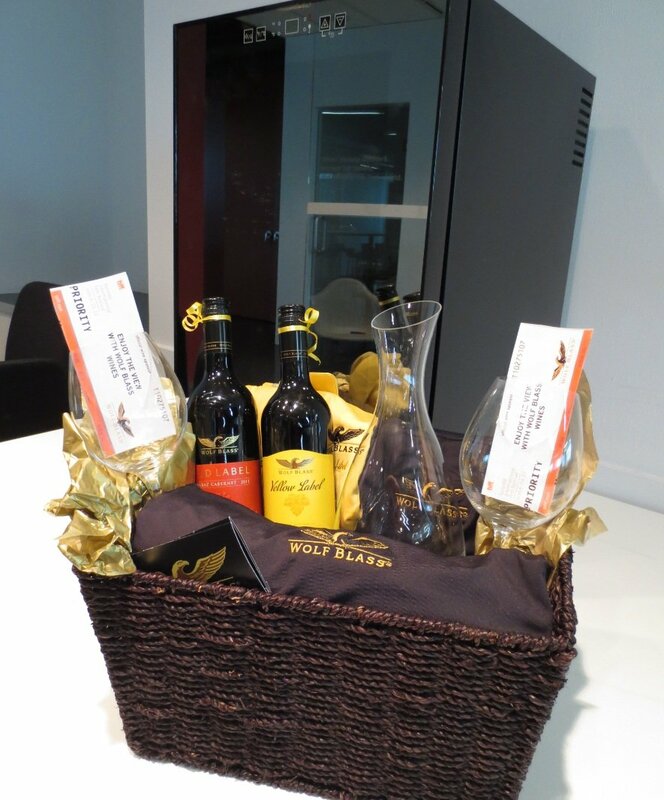 TIFF prize packages valued at $1500 for lovers of film and fine Wolf Blass wines. Wolf Blass Wines. Two First Prizes valued at $250.00 each. From right now until Wednesday, Sept 5th,2012 @ 11am EST, tweet the follow hashtag #TIFFWolfBlassTWLContest Below are examples that you can use and modify as you see fit. 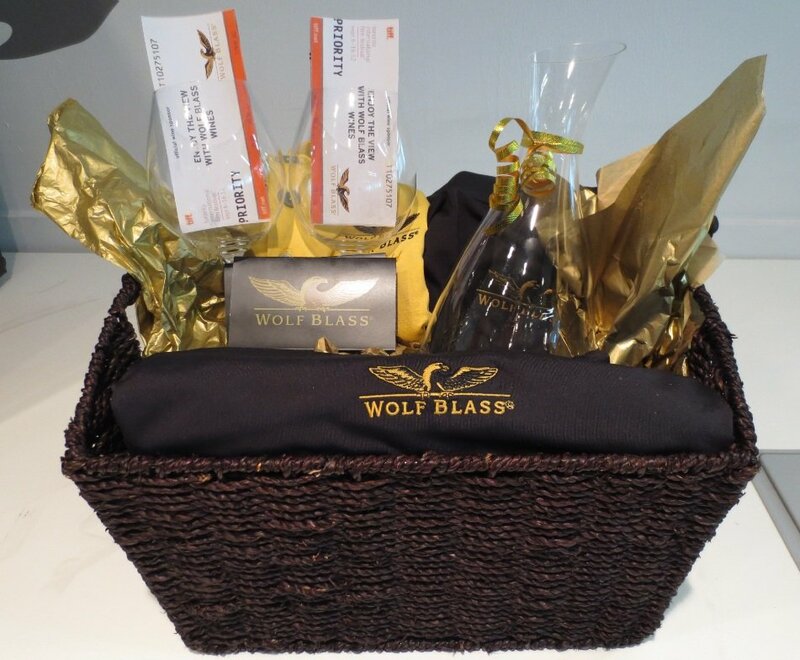 Each time you tweet (or re-tweet our Tweets) using the hash tag #TIFFWolfBlassTWLContest, your name will be entered into our draw for a chance to win one of the 3 prizes. Be sure to add @thewineladies at the end of your Tweet as well to help track it. If you don’t TWEET you can also enter on The Wine Ladies FACEBOOK Fanpage too right here. https://www.thewineladies.com/wp-content/uploads/2012/08/wolfblasstiffposter.jpg 679 466 Susanne Seelig-Mense https://www.thewineladies.com/wp-content/uploads/2017/08/WineLadiesLogoTransparent.png Susanne Seelig-Mense2012-08-28 17:17:392018-04-16 14:32:24Tweet to Win! 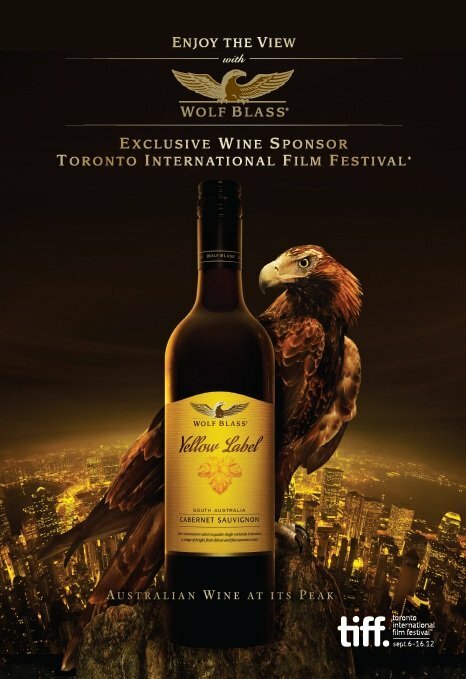 TIFF prize packages valued at $1500 for lovers of film and fine Wolf Blass wines. 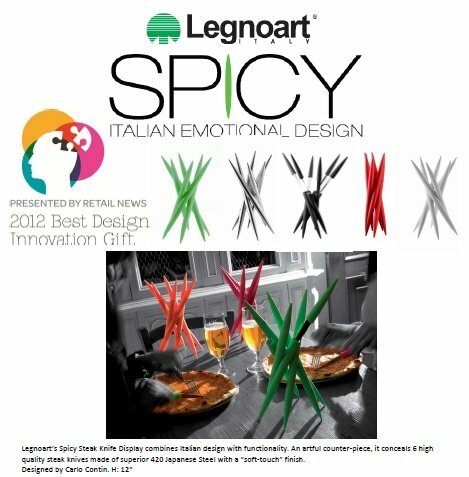 Spice up your kitchen with Legnoart’s Spicy line of kitchen accessories! This contemporary line of fine Italian accessories is the epitome of sleek sophistication. Attention Corporate Gift Givers, Say Thank-You in Style! Generate repeat business, and acquire new customers with our solution to client gifts, unique and tailor made, that save you time, money AND leaves a lasting impression. “Thanks to my agent who worked tirelessly to help me find the perfect house to my make my home. I was thrilled to find when I came into my new kitchen a beautifully wrapped gift bag, with an exclusive bottle of wine, a wine chiller and a block of premium chocolate. It was classy and unexpected, I would definitely recommend her to my friends”. We have an extensive portfolio of exclusive wines from around the world suitable for any budget for you to choose from. We include a brief description of the wine as well as suggested food pairings. 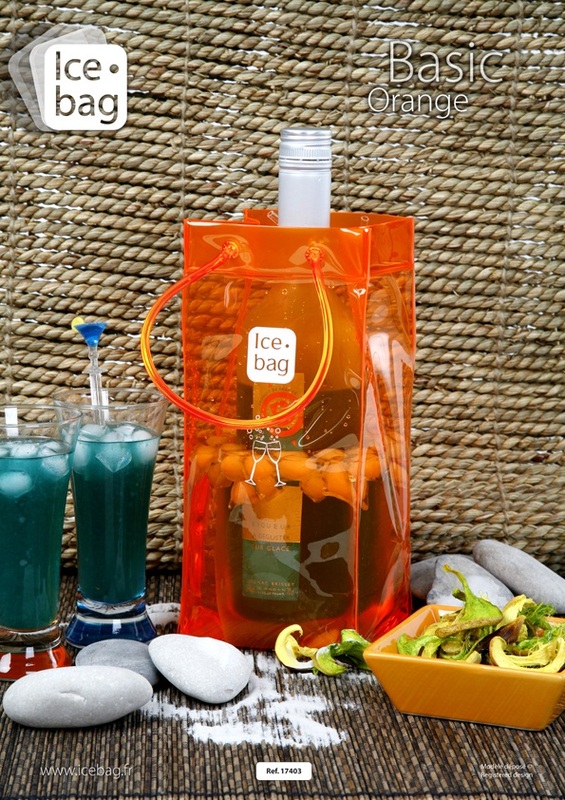 We also have an array of accessories to choose from, both food and wine, including unique corkscrews, glassware, cheese knives or sets, coffee and chocolate. We can tailor your gift to your client’s tastes. Visit our on-line store for all your gift giving needs. If you don’t see what you are looking for, please let us know, as we are adding new products daily. Call us at 905-338-6797 with any questions. https://www.thewineladies.com/wp-content/uploads/2012/01/17403 basicorange 2.jpg 842 595 Susanne Seelig-Mense https://www.thewineladies.com/wp-content/uploads/2017/08/WineLadiesLogoTransparent.png Susanne Seelig-Mense2012-08-23 08:17:032012-08-23 08:17:03Attention Corporate Gift Givers, Say Thank-You in Style! We are going to South Africa in April 2013 for 14 days. 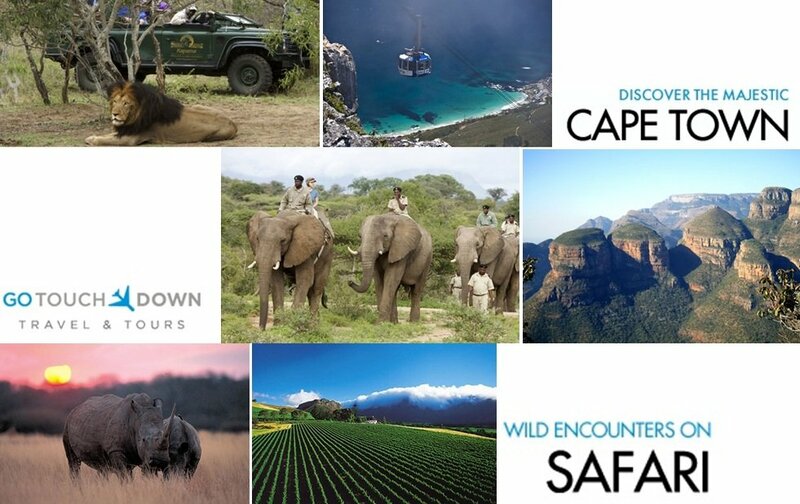 Culinary and wine tour for the 1st 7 days followed by an incredible, spellbinding African Safari for the next 7. Sure to be on everyone’s bucket list, our exclusive tour will include wineries, wines and exhibitions not normally accessible to the public or other tours! Only 10 spots in all. We are so excited!!! Who would like to join us on this FIVE STAR, all inclusive adventure? For those of you located outside the geographical area, we are happy to arrange a personal web cast. Please email info@TheWineLadies.com to set up. Everyone around the globe is welcome! Spark City Media Challenge, our chance at $2000 for our charity. Yesterday The Wine Ladies were part of media and blogger teams from across Toronto, driven by our thirst for victory and our desire to do good. We competed in an adventurous, city-wide scavenger hunt. We were armed with an all new Chevrolet Spark and an iPad. Ours was the hot green colour called Jalapeño. Each team was given tasks to complete unique tasks around the city, using our unique Ipad as a clue giver. The winning team will receive $2,000 for the registered charity of their choice. Our Charity of choice for this event is The Angel Project. We will know if we win on Monday! Keeping our fingers crossed on that one. https://www.thewineladies.com/wp-content/uploads/2012/08/sparkcityredandgreen.jpg 734 1184 Susanne Seelig-Mense https://www.thewineladies.com/wp-content/uploads/2017/08/WineLadiesLogoTransparent.png Susanne Seelig-Mense2012-08-18 21:53:212012-08-18 21:53:21Spark City Media Challenge, our chance at $2000 for our charity. 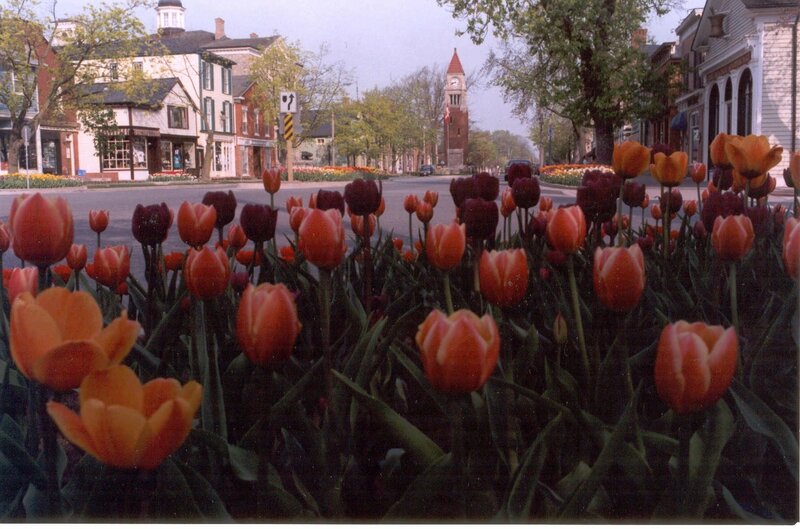 Niagara-on-the-Lake, perfect for a second date! Niagara-on-the Lake turned out to be the perfect venue for my second date, from the food and wine, to the picturesque old town, to the sounds of the music festival, a little shopping and a small dose of history. How could he not be impressed with wine country? And so he was. It was my turn to come up with a plan for Saturday afternoon which was to be our second date. Being quite the foodie and wine lover that I learned he was, spending the day in Niagara was a natural. Three wineries, I thought will be ideal, each with a unique focus, a stroll around the old town, quaint but with sophistication, a little window shopping, and a few stops along the way taking in the sounds of the music festival. This would be perfect. He enjoys a good band or quartet, this I know, as he plays a couple of instruments himself… hmmm we could do a duet, I could sing and tickle the ivories, but I digress. We’ll top off the evening with a stupendous tasting menu over at Peller Estates. http://www.peller.com Celebrity Chef Jason Parsons rocks the kitchen, is a friend and a great guy with a big personality, I’ll have to introduce him. It’s all come together nicely, the plan is set, just hoping it will be a delightful sunny afternoon! Saturday afternoon, the sun is shining and we are off, cruising down the highway, the top down and the tunes playing. Niagara-on-the-Lake is 1.5 hours from Toronto, easy drive with easy conversation and anticipation for the day before us. Our first stop, Konzelmann Winery http://www.konzelmann.ca/ where we are greeted by the General Manger, Jensin Ozkur who personally gives us a tour, so passionate about the winery, the wines and the vineyards. 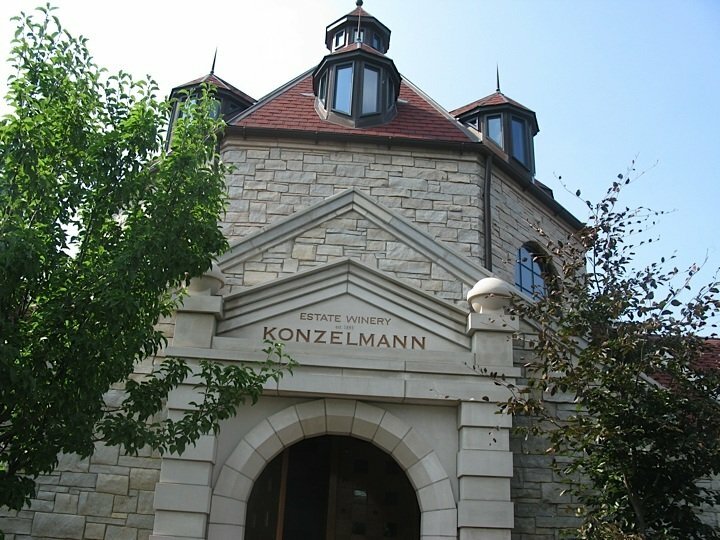 Konzelmann Estate Winery was founded in 1984, although the family has been in the wine business for over 100 years with its origin in Germany, in the town of Uhlbach (not far from Stuttgart) founded in 1893. 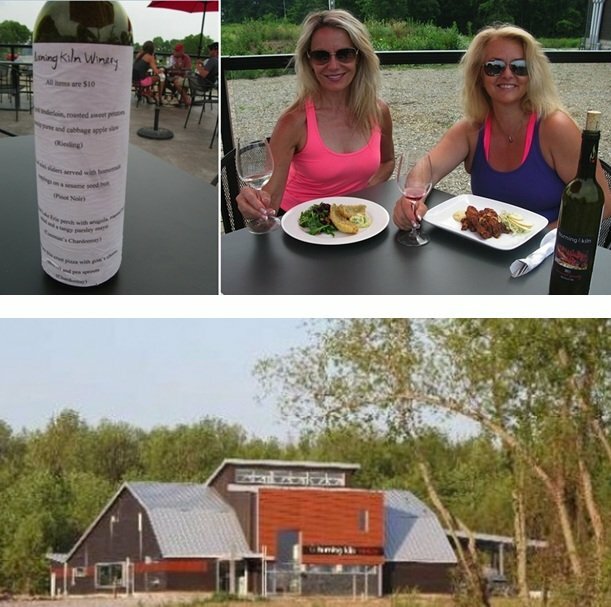 “This is the only winery in NOTL” Jensin explains “with vineyards on the lake”. The view is spectacular with the vineyards overlooking Lake Ontario, 16 hectares in all, made up of vitis vinifera grapes including Pinot Noir, Chardonnay Gewurztraminer as well as Zweigelt. https://www.thewineladies.com/wp-content/uploads/2012/08/konzelmannsusanne.jpg 768 1024 Susanne Seelig-Mense https://www.thewineladies.com/wp-content/uploads/2017/08/WineLadiesLogoTransparent.png Susanne Seelig-Mense2012-08-16 09:27:212019-01-07 16:58:07Niagara-on-the-Lake, perfect for a second date! Although this grape calls Galicia in Northwest Spain its home, many consider Argentina its home away from home, residing there quite heartedly and producing what many feel is one of Argentina’s white grapes with the most potential. Our pick the Amalaya Torrontes Riesling 2011, from Salta, Argentina selling in Ontario for $10.95. Big on taste, rich and creamy with a finish that long lingers! Not exclusively Torrontes, 15% Riesling is in the blend giving it that “zip and zing”, the backbone or acidity that makes it refreshing and even more suitable to enjoy with food. Aromatic, with notes of peach and ripe melon, even banana, we enjoyed this wine on our deck last weekend with grilled seafood including squid and scallops drenched in citrus and tropical marinade. 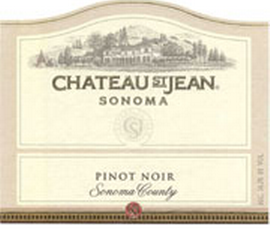 Chateau St.Jean Sonoma County Pinot Noir rewards the palate! We enjoyed the Chateau St.Jean Sonoma County Pinot Noir 2009 with our mixed grilled and mushroom risotto. It’s lush flavours of cherry and plum with the hint of leather and notes of toasty oak and long lingering finish was a great match for our Chef’s Table a la Georgia’s backyard. Grapes are sourced from the Russian River Valley and the Carneros district, two cooler wine growing areas ideal for Pinot Noir. At Chateau St. Jean the grapes, thin skinned and finicky, as Pinot Noir is known to be, are treated with kid gloves, handcrafted gently, cold soaked before fermentation for optimal colour and flavour, while during fermentation the skins are pushed back down manually into the fermenting juice. 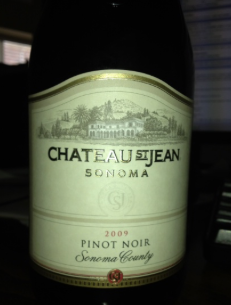 On a Pinot Noir kick these days, Chateau St. Jean Sonoma County Pinot Noir 2009 is a homerun! Chateau St. Jean, one of the beautiful wineries in this glorious wine growing region. https://www.thewineladies.com/wp-content/uploads/2012/08/screen shot 2012-08-07 at 9.39.11 am.png 238 273 Susanne Seelig-Mense https://www.thewineladies.com/wp-content/uploads/2017/08/WineLadiesLogoTransparent.png Susanne Seelig-Mense2012-08-07 18:48:482018-05-28 10:11:59Chateau St.Jean Sonoma County Pinot Noir rewards the palate! Join The Wine Ladies on a mission to experience first-hand the excitement and rush of zip lining and rappelling, followed by a luxurious lunch and beautiful wine tasting at Burning Kiln Winery. We’ll be leading a tour here sharing this unique adventure and culinary treat. On the road to the “South Coast” an upcoming wine region, soon to be Ontario’s newest designated viticulture area, we are headed for an exhilarating day of adventure for not only our palates, but our body and soul too! If you’ve never tried it, here’s the perfect opportunity to join an intimate group of 14 for a fun filled, food and wine excursion! We have done it and loved it so much we wanted to share it with our fellow wine lovers and friends. Purchase your exclusive ticket on line here http://guestli.st/116742 or call 905-338-6797 for your all inclusive exclusive VIP ticket. We’ll start at Long Point Eco-Adventures www.lpfun.ca , where we will be 2 groups of 8 (Georgia’s team and Susanne’s team) led for 2 hours by 2 handsome, fully trained young zip line guides. Of course, games, fun and prizes always a part of the wine adventure experience with The Wine Ladies. So stay tuned! The Wine Ladies invite you, for what promises to be a fun filled culinary and sport adventure, something a little different for couples, groups of friends or singletons too. 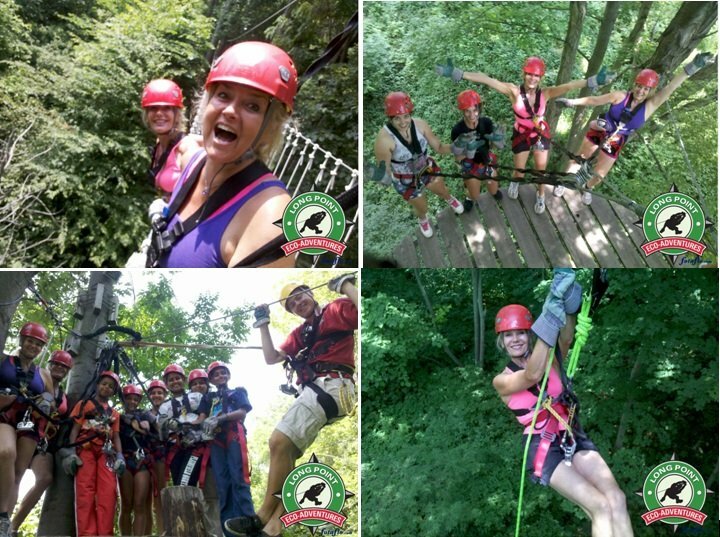 11:00 am – Arrival at Long Point Eco-Adventures – registration, outfitting and zip lining school. 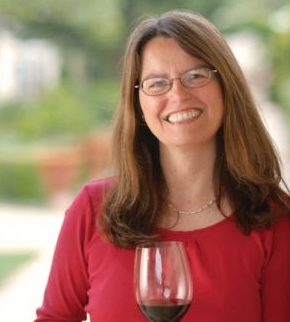 3:30 pm -5:00 pm Vineyard and winery tour, meet the winemaker, exclusive wine tasting and shopping. Price is $129.00/person. Includes zip lining and rappelling, complementary wine tasting and exclusive tour of the vineyards and winery and a spectacular lunch hosted by the winemaker.. Just bring yourself, all gear is provided. Please wear comfortable/running shoes. If you are searching for the perfect culinary and sporting adventure please join us for Zip n Sip with The Wine Ladies. Please allow 2.5 hours drive from Toronto. If you are interested in car pooling with someone please contact us at 905-338-6797. We will meet at Long Point Eco-Adventures for 11:00am on Sept 9th.